Vivo has successfully released the X series smartphones in China with a very unique and revolutionary, Under Display Fingerprint Sensor technology. 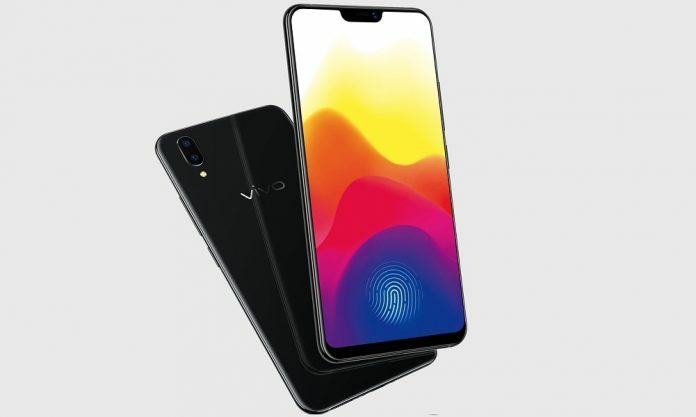 Vivo is the first brand that launched the under display fingerprint feature for mobile phones and now its also about to become the first mobile phone brand in India to launch the in-display fingerprint feature. Vivo has been teasing about the X series launch on the company’s official social media pages, now the company has started rolling out the media invite for X21 launch event happening on May 29th in Delhi. The Chinese smartphone manufacturer has already launched X21 in China back in March this year. Vivo X21 is the second Vivo phone to have under display fingerprint sensor, the predecessor of Vivo X21 UD was Vivo X20 Plus UD which also had fingerprint sensor under its display. 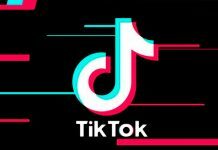 These days, every smartphone brand is trying to cut the bezels on their new phones, to reduce the bezels, all brands have started putting the fingerprint sensor at the rear side of the phone but the front is always the most prefered place for a fingerprint sensor. Vivo has solved this issue and confusion by putting the sensor under the display, now you can have a wider and more convenient place to unlock your phone using the fingerprint. Rear Camera: 16 MP + 5 MP camera with single LED flash, PDAF, Ultra Mode, Portrait Mode, Shot Refocus etc. These specifications are based on the X21 Chinese and the international version, the Indian variant can be different from this. Vivo X21 is among the very few mobile phones for which Google has released the Android P Beta update, so X21 buyers can definitely expect the Android P update for the phone in future. There is no any official info about the pricing in India but Vivo X21 UD is expected to compete with the recently launched Honor 10 and OnePlus 6. Vivo may launch three different variants of X21 which can be 4 GB RAM + 64 GB storage and 6 GB RAM + 128 GB storage with a rear fingerprint sensor and a special variant with 6 GB RAM + 128 BG storage and under screen fingerprint scanner which could be named as X21 UD. Based on the X21’s price in China, the 4GB + 64 GB variant may cost around Rs. 29,000 and the variant with 128 GB storage and 6 GB RAM may cost around Rs. 33,000. The special variant with 6 GB RAM + 128 GB storage and a fingerprint scanner under display may cost around Rs. 38,000. Vivo X21/X21 UD will be available at all major offline stores and the online buyer can get it from the Flipkart and its official Vivo E-Store soon after the launch.